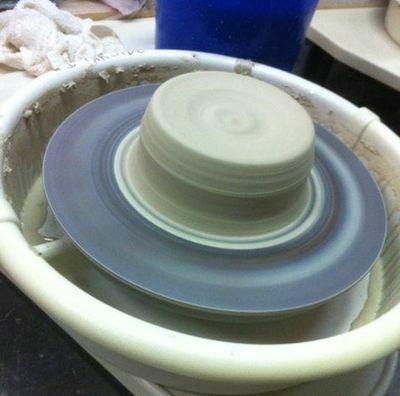 Welcome to Clay Art Space! 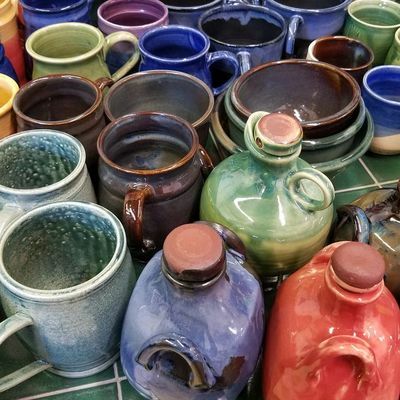 We are Anchorage's first community clay art studio for making wheel thrown pottery, painting ceramics & stoneware pottery, an art gallery and a pottery supply store. We are the home of the famous Throw Down Events. 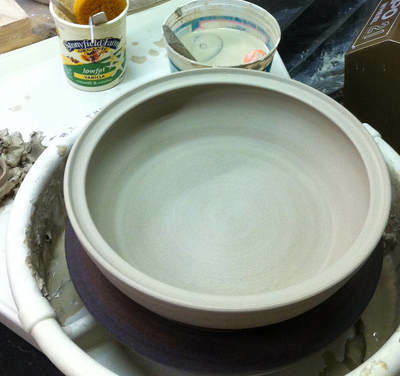 In the studio, you can paint an original hand-built or wheel-thrown stoneware pottery item or classic ceramic bisqueware. You can buy blocks of clay, pottery tools, glazes, & supplies. You can rent kiln space for cone 06 & cone 5 firings. We have local art and finished pottery in the gallery. 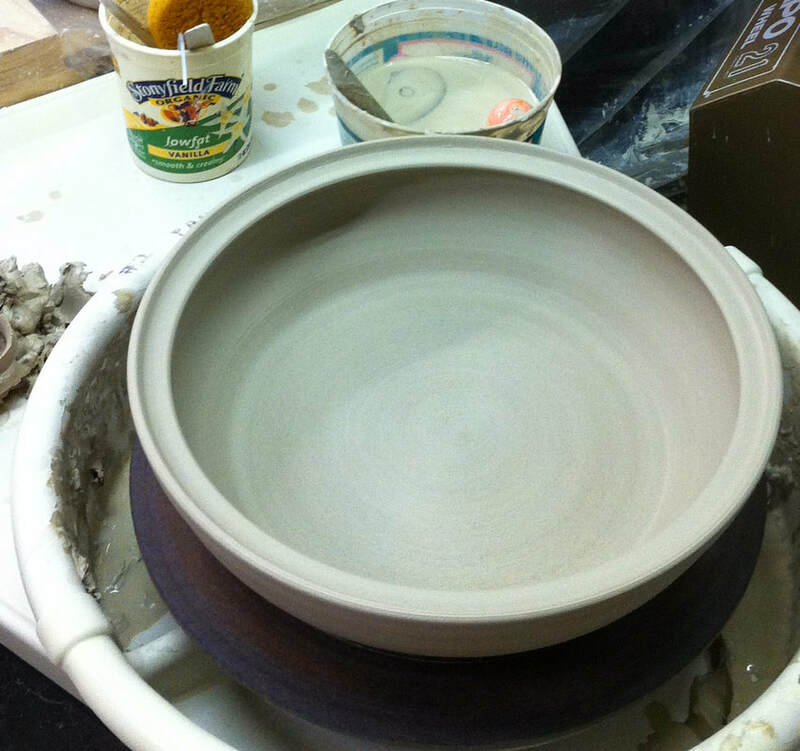 Take a class and make your own pottery. 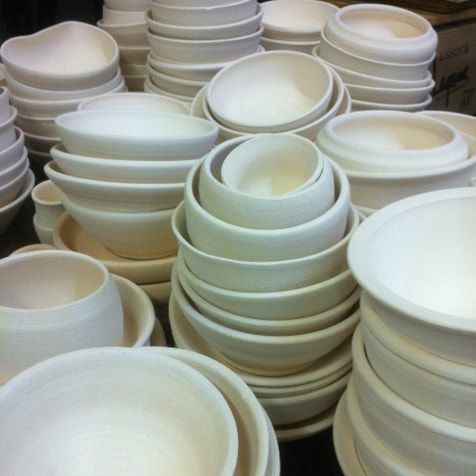 We also make custom pottery for you! You can take a class to learn about using our studio then sign up to become a member to use the studio on your schedule during open hours. It's time to sign up for Summer Kids Art Classes. See the programs under the Services tab on the left. Online registrations is available, or sign ups are being taken at the studio now. Come be constructive with us as we build clay projects, draw and paint this summer! This is perfect for the kid that can't get enough art at school. If you're not looking to create something yourself, you can browse finished art from our collection of local Alaskan artists. Come check out new local art every First Friday of the month. We look forward to seeing you in the studio!